Household and personal security has emerged to be a major concern these days, as people want their homes to be well-protected from intruders and burglars. With the increasing crime rate and incidents of theft it is better to be safe than sorry. Selecting the right security system can be a bit challenging. So, in order to take an informed decision there are a few questions that you need to ask yourself before making the move. Do you live in an isolated area which is far from the city, or residential premises surrounded by neighbours and other important centres of the town? Focusing on the location of the property is of utmost importance. 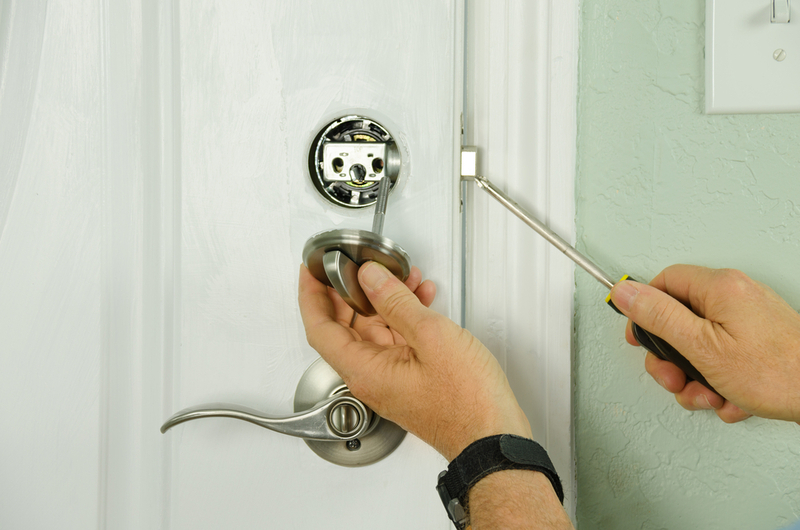 Now, if you think that your home is not safe enough then it is wise to rely on security doors for the purpose. Designed to deliver 100% safety and security, these doors crafted from premium quality materials are equipped with advance technology that keeps your home safe and always under surveillance. 2. What exactly is the budget? Once you are sure with the type of security solutions you need, the next step is to focus on the budget. To do this, sit back and prepare a priority list, consisting of what you expect from the system and how long do you want it to last. Based on this list, formulate a budget and do your best to stick to that. A good practice is to request for free quotes from reputable suppliers out there, as this will make you aware of the competitive pricing that prevails in the market. 3. Do you want the system to operate during power outage? Most of the security doors operate using electricity, making it an efficient system for the overall safety of your home. However, the question is: what happens in case of a power outage, will they work the way they used to? Fortunately, majority of the systems are able to work even when there is no power supply, this is because the doors are equipped with batteries that are able to store power and act as a form of backup system when there is no electricity in the main power. 4. Does the size of the security door matter? Though many a times, people think that there is only a particular kind of security door for everyone, but this is not the case. In fact, other security doors are designed to fulfil your size, shape, or even style preferences. For instance, if you want to install security door at the entrance of the home and are worried that it would affect its aesthetic value then all you have to do is search for the ideal security doors that compliment the theme of your house, so that everything falls into place beautifully. 5. Should I go with only affordable security doors? Affordability has remained to be one of the most important concern of every homeowner. They want their security doors to be the best and affordable at the same time. However, for this you have to look for reliable security doors suppliers out there who have a reputation of providing top-notch doors and that too at reasonable prices. Remember: Never compromise with the quality of the security door over the price. There you have it! 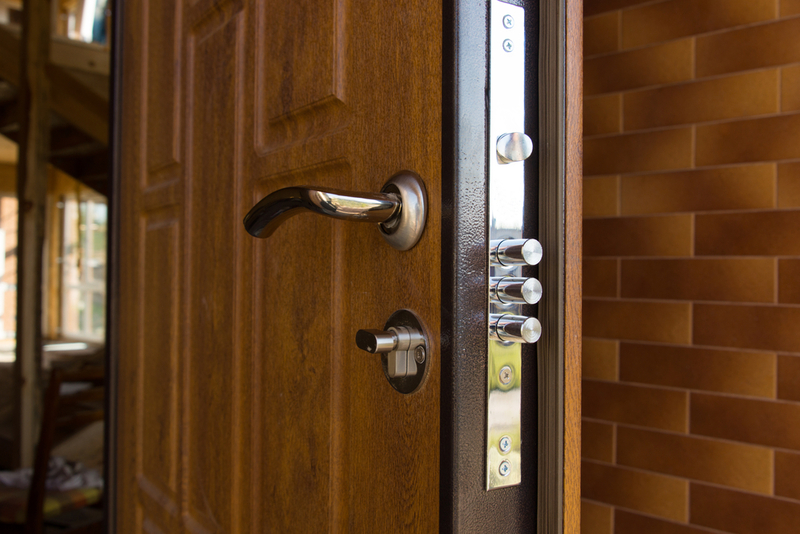 You should ask these five simple questions to yourself before investing on a brand new security door for your home. The answers to these questions will help you know what exactly you are searching for, so that at the end of the day you end up choosing the doors that you always wanted to have for serving the security purpose.